Tony Dyson, a toy maker and model builder who constructed the original bodies of beloved droid R2-D2 for George Lucas’ Star Wars, has died. Dyson—who spent years encouraging and leading groups of amateur enthusiasts to construct their own versions of the beloved character—was 68. While working at the U.K.’s White Horse Toy Company in the 1970s, Dyson was approached by Lucas to translate designs produced by concept artist Ralph McQuarrie and special effects expert John Stears into physical reality. Dyson ultimately built eight versions of the character for Lucas, including remote control units and those designed for actor Kenny Baker to sit inside. Dyson’s work appears in several influential films from the ’70s and ’80s; he designed spacesuits for the space-based James Bond film Moonraker, and worked on one of several puppets that Industrial Light And Magic used to portray the villainous dragon Vermithrax Pejorative in 1981’s Dragonslayer. Outside of movies, Dyson also designed robots and attractions for numerous theme parks and technology companies. 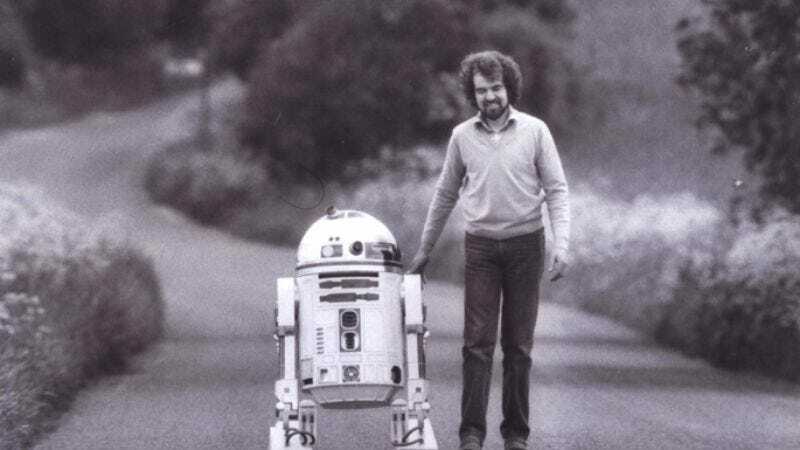 Dyson was also strongly involved in Star Wars fan culture, appearing at numerous conventions as “the man who built R2-D2.” He also organized R2-D2-building clubs in his native England, although he was eventually asked by Lucasfilm not to use the original design docs for the character in his amateur efforts. Members of a similar club—founded in 1999—were tapped by J.J. Abrams to construct the R2-D2 model used in The Force Awakens. Dyson was found in his home on the Maltese island of Gozo; police are saying the death will likely be attributed to natural causes.